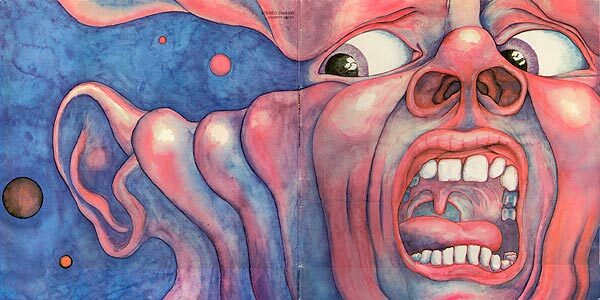 King Crimson has gone through several personnel changes since its inception as a band, some more successful than others. It is impossible for me to pick out one King Crimson album as my favorite as they are all so very different from each other. It’s as if they were made by different bands…with the common denominator of course, of the genious Robert Fripp. This first record included Greg Lake on bass and vocals, who has never been better in his vocal range. 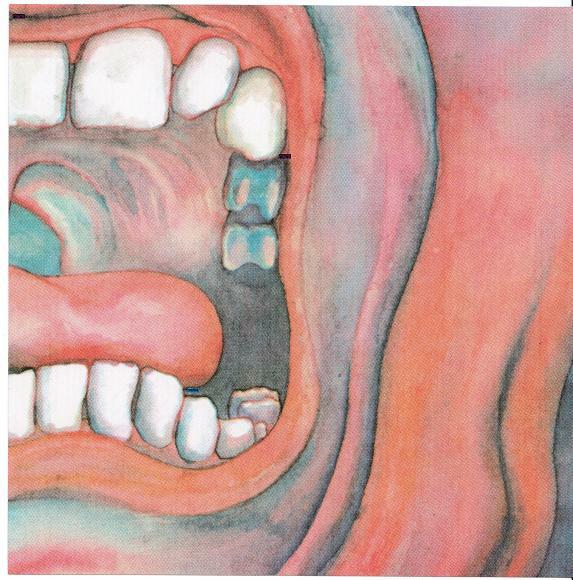 Recorded over a period of 10 days in August 1969 & released on October 10th of the same year In The Court Of The Crimson King stands as one of the defining albums of British rock music & one of the finest debut albums of all time. Described at the time as “an uncanny masterpiece” by Pete Townshend, the album has achieved legendary status over the years. It is the only studio document of an extraordinary year in the life of King Crimson; a year that began with the group’s first rehearsals on January 13th, included a residency at the Marquee Club, a concert in Hyde Park with The Rolling Stones, the recording and release of the album and ended with the dissolution of the lineup at the close of Crimson’s 1st American tour in December. 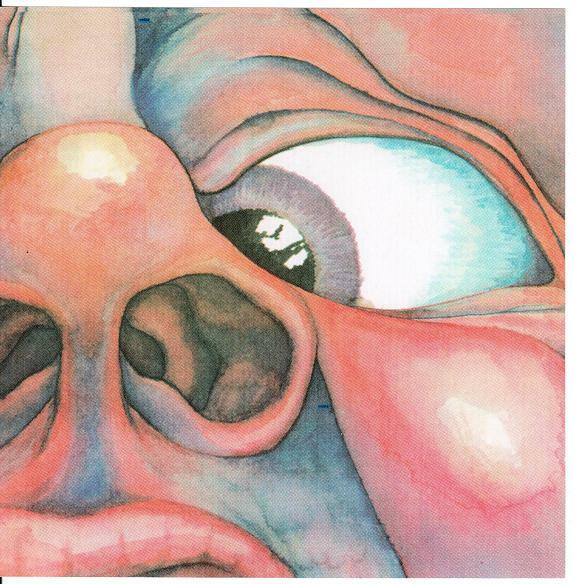 In the 40 years since its release In The Court of the Crimson King has never been out of print or unavailable in any of the world’s main music markets & continues to enjoy consistently high sales. 1-5 2009 New Stereo album mix. The 2009 remix from the original multitrack master tapes. 7-10 mixed & produced by Steven Wilson, Executive Producer; Robert Fripp. Audio mastered by Simon Heyworth, assisted by Joe Gilder at Super Audio Mastering, Devon. 1-5 Original album mix, 2004 Remaster. 7. I Talk to the Wind Recently discovered track from the first BBC session, audio restored from bootleg source. 8. 21st Century Schizoid Man A BBC transcription disc of this track was found some time after the original release of the Epitaph album providing. 10. 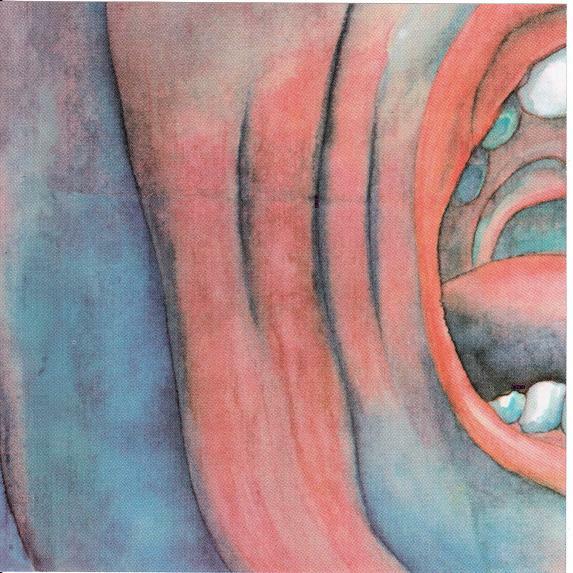 The Court of the Crimson King (Part 2) De-clicked vinyl transfer of the original UK Island Records mono single version of the song as split across two sides of 7″ vinyl. Alternate takes mixed for the first time from the original studio recordings. De-clicked vinyl transfer of the original stereo first Island Records issued pink label UK pressing run. Sourced from two vinyl LPs – one of which is Robert Fripp’s personal archive copy. Tracks 1-7 restored bootleg, recorded Live at Hyde Park, London, July 5th 1969. Tracks 8-11 restored bootleg, recorded Live at Fillmore East, New York, November 1969. Mono album mix used for radio promotion only in the USA. Edited, mono single mix used for radio promotion only in the USA. De-clicked from original vinyl source copies. 5.1 Surround Sound mixes available in DTS 5.1 (playable in all DVD players/DVD-Rom drives etc. with a compatible speaker setup) & MLP Lossless Audio (DVD-A players only). All 5.1 tracks mixed & produced by Steven Wilson, Executive producer: Robert Fripp. Mixed & produced by Steven Wilson, Executive producer: Robert Fripp. 1. 21st Century Schizoid Man (edit), film from Hyde Park concert July 5th 1969 available for the first time with original audio from the actual performance. 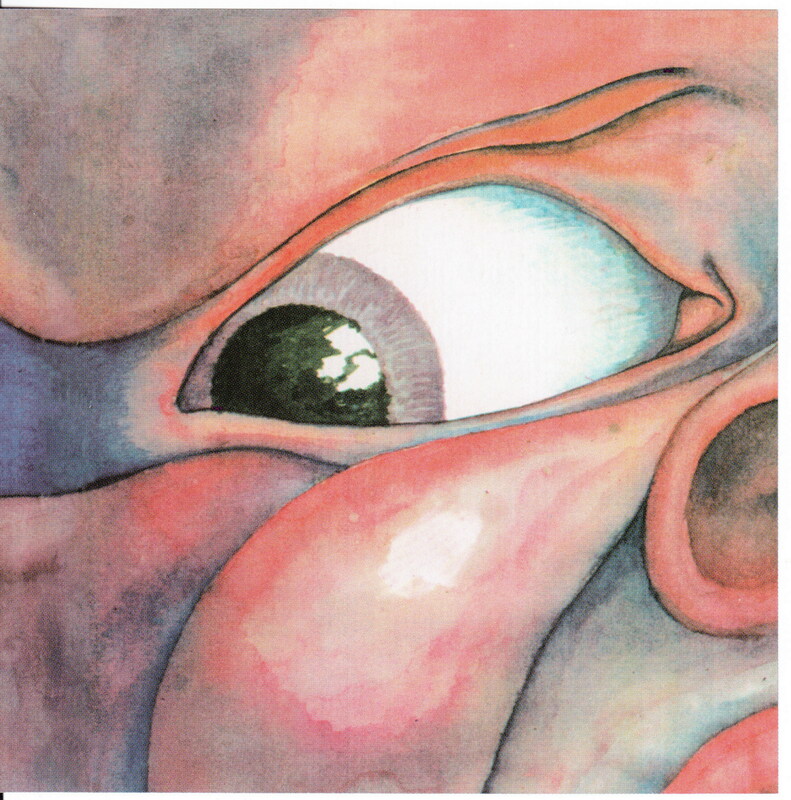 DVD content Part IV, previously released in standard 16 bit resolution as CD DGM0501 – In the Court of the Crimson King. DVD-A mastered & assembled by Neil Wilkes at Opus Productions, London. 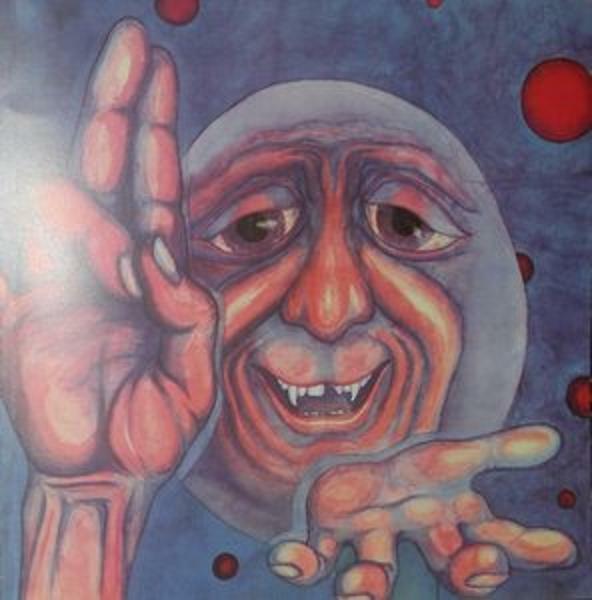 Please note, all the King Crimson DVD-As are Region 0 NTSC and should play on all players worldwide. I misunderstood the time line…. so while Niel Armstrong was dancing on the moon, these guys were laying down the original tracks….